New York City taxi regulators have approved new pay standards for app-based car services that they say will raise drivers’ annual earnings by $10,000 a year. 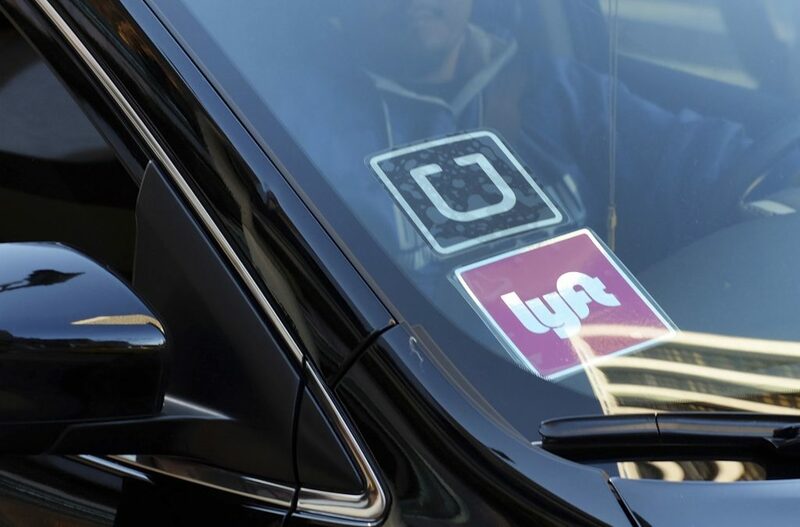 The city’s Taxi and Limousine Commission voted Tuesday on new rules that will establish a per-minute and per-mile payment formula for Uber, Lyft, Via and Gett. The formula is supposed to result in drivers earning $17.22 an hour. The move makes New York the first U.S. city to set minimum pay standards for app-based drivers.